As the box office starts heating up with the start of the Summer Blockbuster season, your favorite streaming platforms are working hard to vie for your attention. Here’s what’s dropping this month on Netflix, Hulu, Shudder, Amazon and VOD. 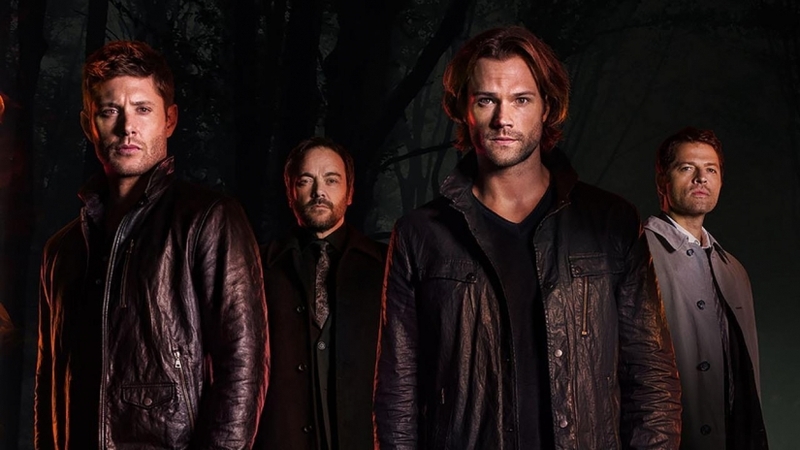 Supernatural fans can rejoice, as Season 13 of the hit show is headed to Netflix sometime this month (the official drop date is still TBD). There’s also a few new horror films worth checking out this month, as well as the addition of some old favorites. In case you missed it, click here to see what new titles were added last month. 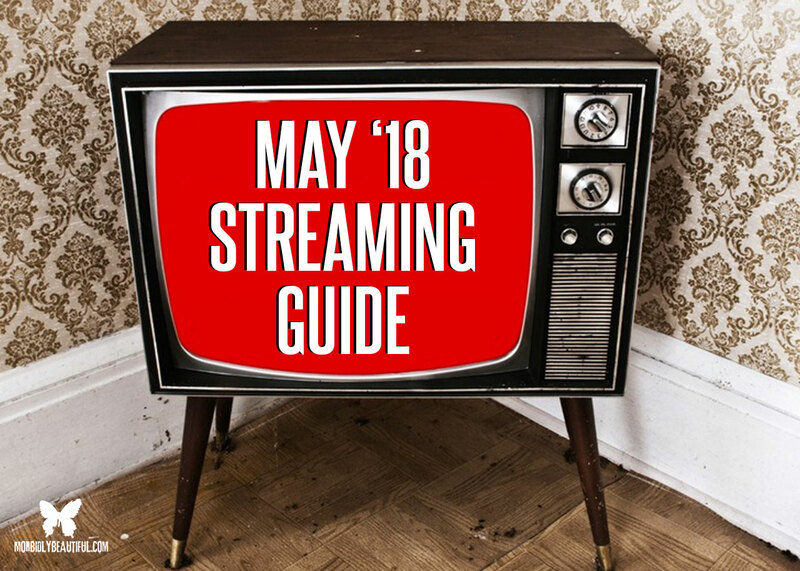 And check out the video below to see all the highlights for new movies and shows across all genres coming to Netflix in May. Dedicated exclusively to genre content, Shudder has far and away the biggest and best, ever-changing selection of must see Horror films new and old. Here are just a handful of great, recently added films currently streaming on Shudder that are more than worth your time. In case you missed it, click here to see more recently added additions to the expansive Shudder library. Hulu is delivering the goods this month, bringing horror fans the entire A Nightmare on Elm Street Series, along with the entire series of The Crow (as well as The Matrix and Rocky for sci-fi/action fans). There’s also a ton of other great stuff you may want to check out this month, including the highly anticipated Tonight She Comes later this month. Once again, there’s a decent amount of crossover between Hulu and Amazon this month. But Prime members can also check out Season 5 of Orphan Black, as well as the premiere of Picnic at Hanging Rock. 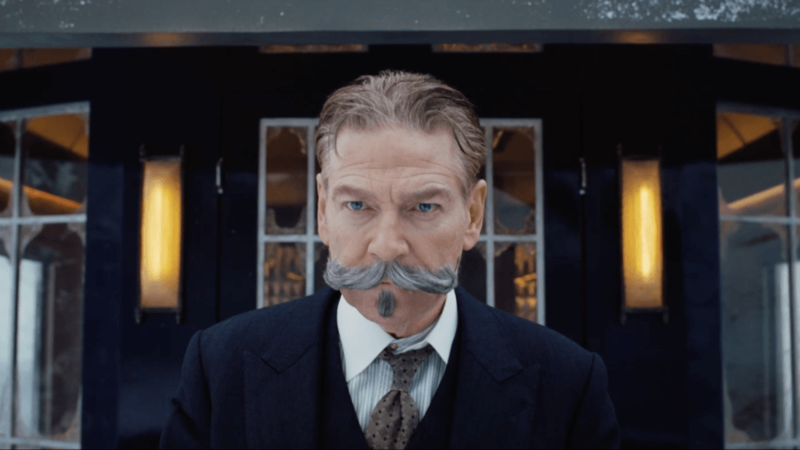 Murder on the Orient Express also arrives at its Prime destination this month. In case you missed it, click here to see what new titles were added last month.And check out the video below to see all the highlights for new movies and shows across all genres coming to Amazon Prime in May. Winchester arrives on on DVD this month (May 1), along with Annihiliation (May 28). Bad Samaritan will receive a limited theatrical release on May 4. 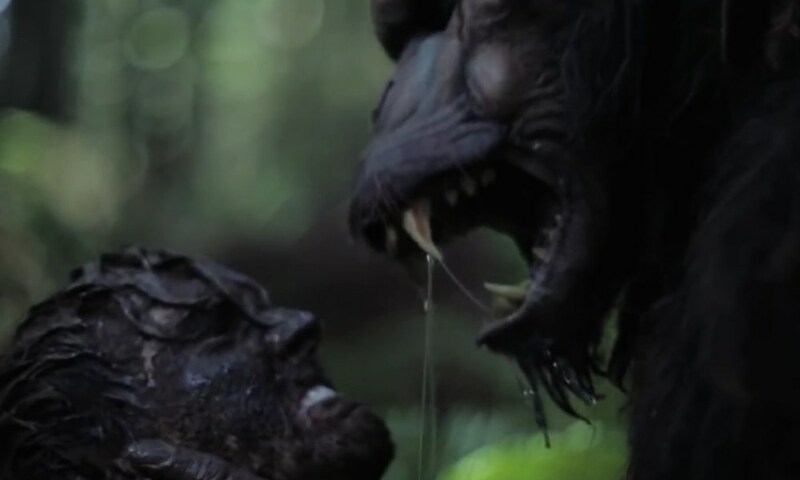 In addition, the following new horror movies will be landing on VOD this month, including Primal Rage.